Artist-led technology education for a more imaginative and just world. To stay informed on upcoming classes and workshops please subscribe to our newsletter and if you would like to support our education programs you can make a tax-deductible donation here. 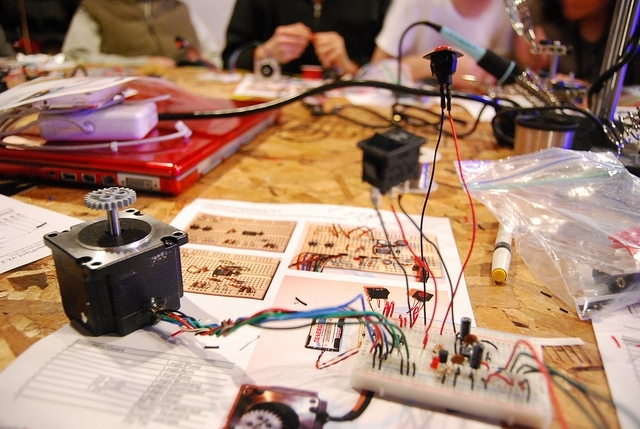 Eyebeam Exchange is a monthly education series open to students of all ages with different experience levels with technology. 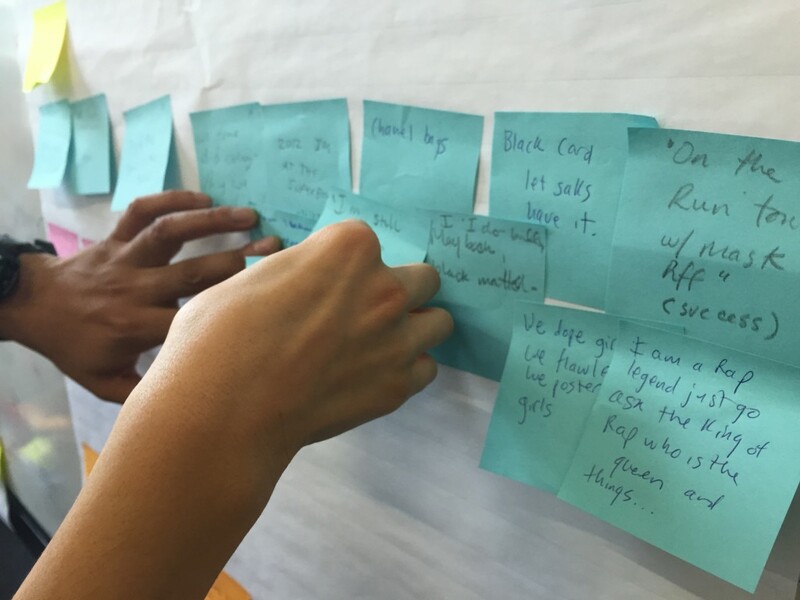 Topics vary but are influenced by our current residents, programs and core values at Eyebeam. Our goal is to create an engaging, holistic learning experience between our workshops, talks, exhibitions and events. 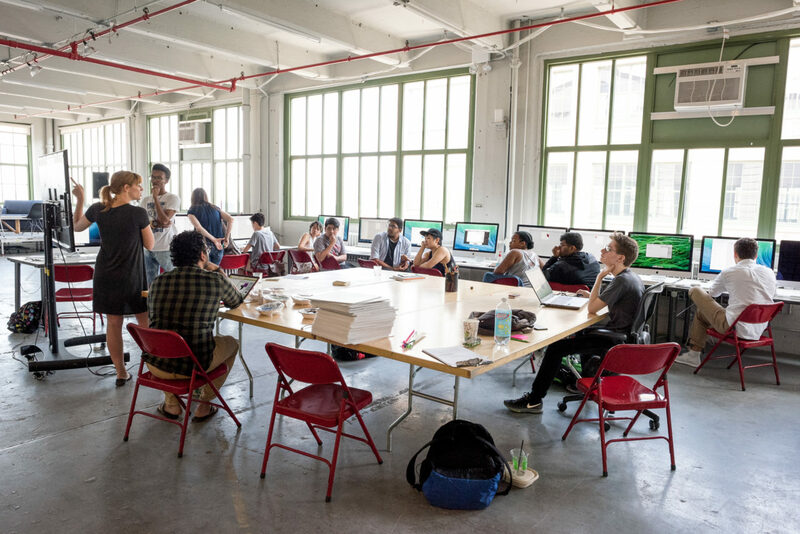 Digital Day Camp (DDC) is Eyebeam’s longest running program since 1998. DDC is an intensive, multi-week, arts and technology program for approximately 20 NYC public high school students. Through local partnerships, we recruit applicants from youth in schools underrepresented in STEAM programs to ensure a diverse range of ideas and backgrounds in each cohort. Playable Fashion is an education program for youth exploring the intersections between Fashion, Technology and Gaming. Students learn concepts and techniques behind each subject, combining learnings to create their own digital games and wearable controllers inspired by their personal narratives. Playable Fashion introduces students to concepts core to technology and computational thinking in an accessible and fun way. Experiences learned from Playable Fashion give youth the comfort level to continue exploring technology, and their voice in it, as creators. OurNet teaches youth key components of network infrastructure by enabling them to develop their own private internal networks that are independent of the Internet. 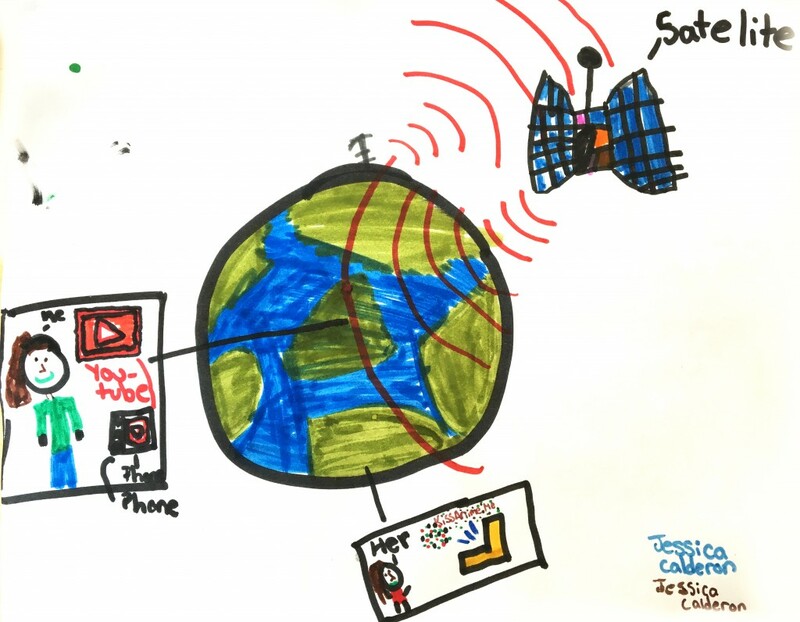 These lessons introduce how technology works, providing core language and concepts that serve as a solid base of understanding for further exploration. OurNet was developed by alums Joanne McNeil and Dan Phiffer. Rap Research Lab is an educational youth program that engages teens in exploring hip-hop as cultural data through research and creative processes in order to produce visual communications and new understandings of the world around them. Rap Research Lab was founded by Eyebeam alumni, Tahir Hemphill and is based on his project Rap Almanac, a searchable database built from the lyrics of over 50,000 hip-hop songs, which generates reports on searched words, phrases and ideas. Eyebeam would like to thank and acknowledge the support from the following funders of our education programs.